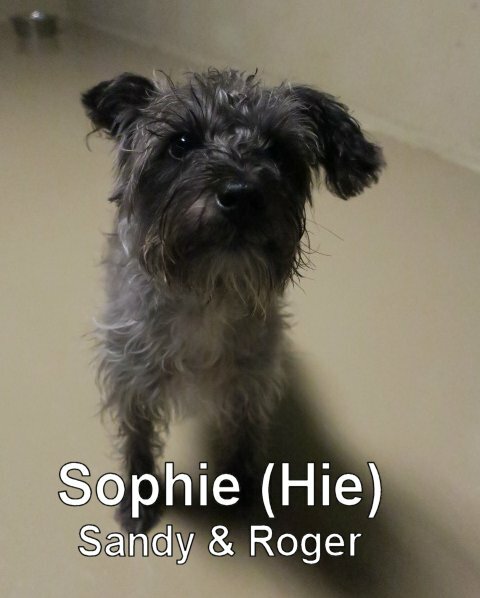 This cute little scruffy gal, had a great time during her assessment this morning- when she joined our Small Dog Program. She's a ten pound Schnauzer Terrier Mix that's one and a half years old. During her time with us, she showed particular interest in Riky Tiky and played with some of our toys! With regular attendance, we expect that she'll improve her canine social skills and emerge as she fully enjoys her time at The Fort.